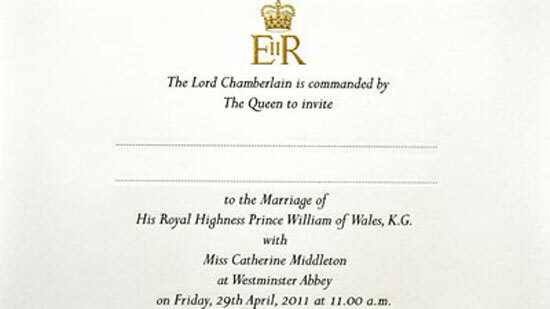 April 29, 2011 is the D-Day, when Prince William will take his newly minted princess in a horse-drawn carriage back to Buckingham Palace. Google search trends are proof of the gigantic global audience that awaits this wedding of the century. As the wedding date gets closer, the excitement has reached a crescendo; almost like how it was back when William’s father Prince Charles married the lovely Lady Diana Spencer. Google is doing all it can to make sure everyone has access to this big day. Recently, Google made an announcement that it will expand Google Earth 3D imagery to offer its users a “Royal-eye view” of the wedding procession in London, including 3D images of landmarks and digital trees along the route. With the wedding fever as high as it is now, users would have lapped it all up excitingly. 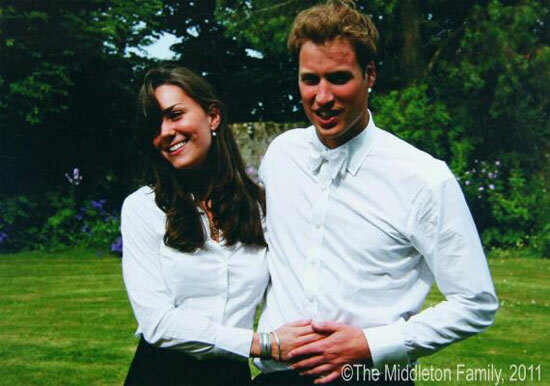 The wedding service of Prince William, a Navy helicopter rescue pilot and Catherine Middleton, his girlfriend of almost eight years, will begin at 11.00 am, at Westminster Abbey on Friday, 29th April. The YouTube live stream will begin at 10.00 am (9:00a GMT, 2:00a PT, 5:00a ET). Everything about the Royal Wedding, right from the wedding procession, to the entire marriage ceremony, complete with the balcony kiss will be streamed live. Google also announced that it will produce a “live blog commentary” that includes all events and insights as the big day unfolds. The live blog will be synchronised with live footage of the royal wedding. This is the first time Google has run a live blog alongside a live stream. Viewers will be able to click on various links for extra information on all the special moments of the wedding service. If due to living in a different time zone or for some other reason, you are unable to view the live footage, the entire footage will be shown again after the event and will also be made available on the site to view at your convenience. A video guest book has also been opened on The Royal Channel for YouTube users to upload anything from congratulatory messages to well wishes to the beautiful couple. The wedding of Prince Charles and Lady Diana Spencer attracted an estimated worldwide television audience of 750 million. 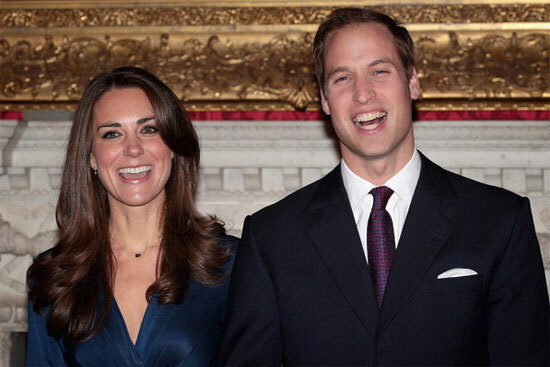 Now, Prince William and Kate Middleton’s wedding is expected to draw record breaking TV audiences. Read PreviousSpring Handbags and Accessories 2011 that you cannot miss!